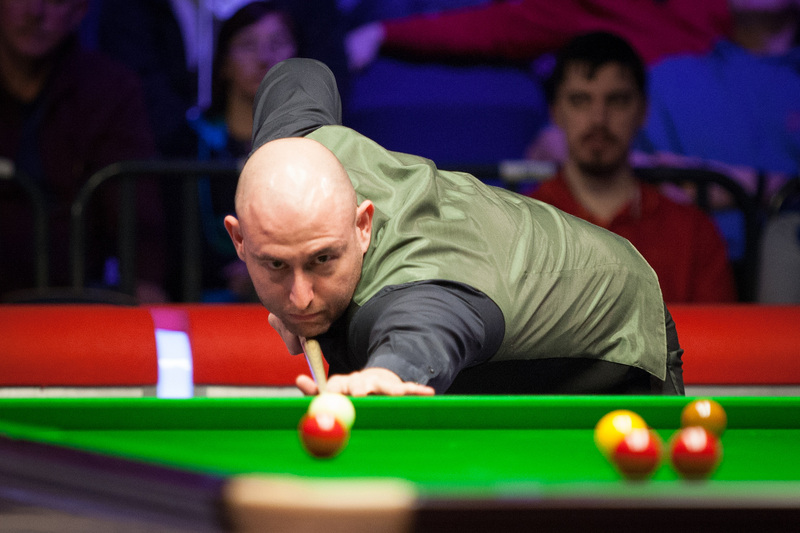 Matthew Selt says that the pressure of competing on the World Snooker Tour has been lifted since his son Parker was born last month. Matthew, first of all congratulations on the birth of your son Parker. How are you finding being a dad so far? “It’s good, I love being a dad. It’s one of the best things ever. I’m just trying to get in as much sleep as I can now though because it can be hard to come by. I’m becoming a part-time snooker player and a full-time dad. Do you have one eye on the rankings in terms of trying to push on and solidify your place on tour this season? What career path would you take if you were to fall off the tour? “My sister owns and runs her own law firm so I would go and work for here. I’d go into the business, see what position she wanted me to fill and try to get a perspective for things and learn. That kind of excites me to be honest. I’ve played professional snooker since I was 17. What are your ambitions in snooker in terms of where you feel you can get to?